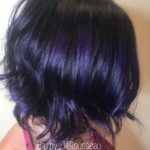 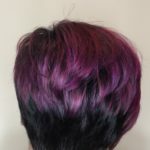 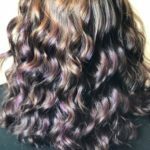 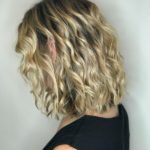 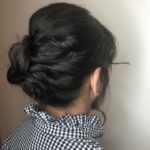 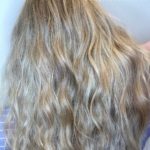 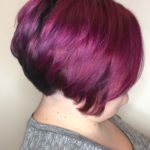 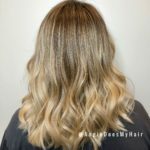 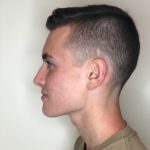 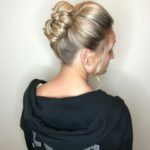 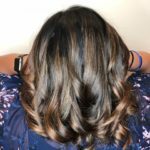 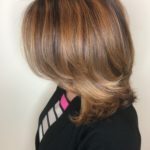 customizable smoothing treatment that actually improves the condition of the hair by creating a protective layer around the hair shaft to eliminate frizz. 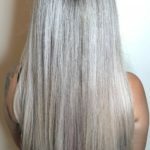 The Brazilian Blowout will last for up to 12 weeks if the Açai After-Care Maintenance product line is used. 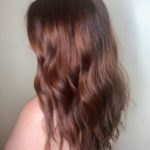 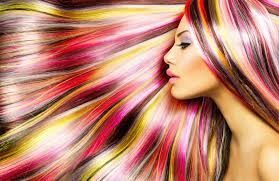 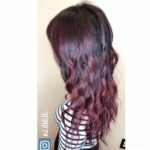 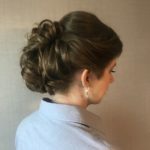 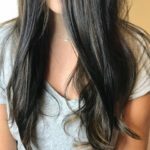 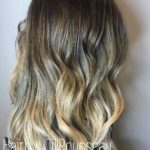 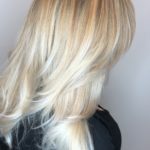 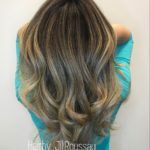 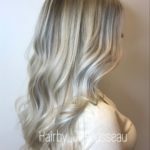 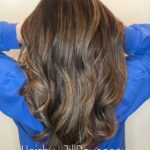 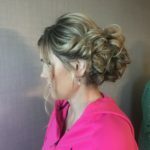 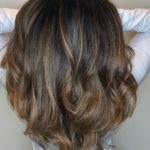 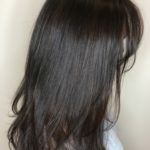 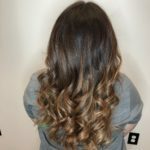 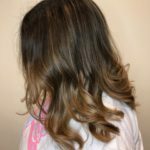 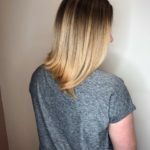 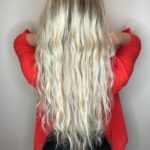 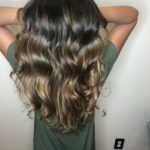 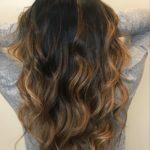 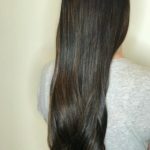 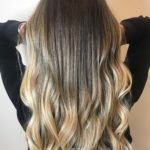 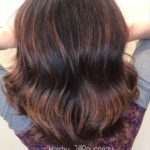 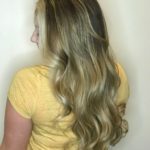 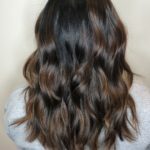 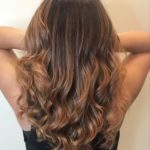 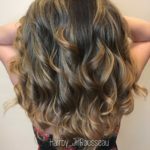 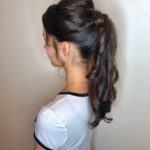 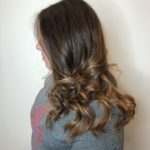 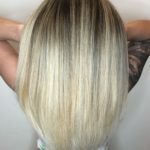 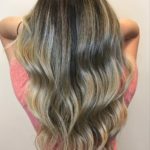 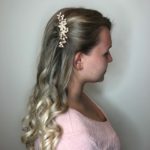 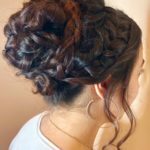 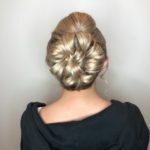 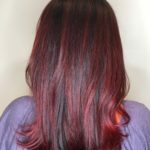 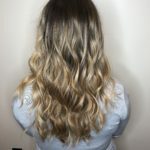 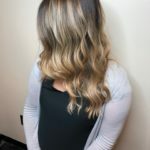 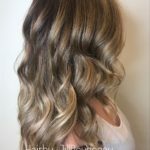 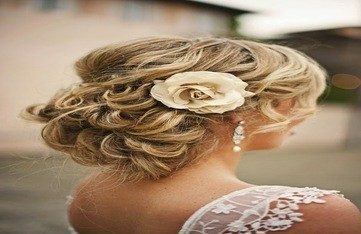 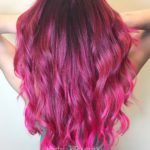 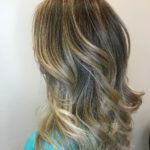 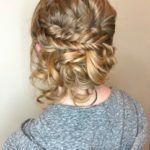 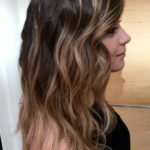 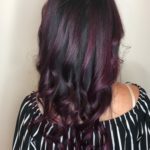 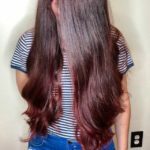 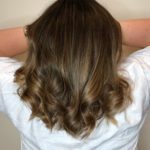 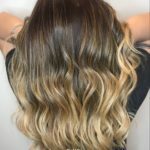 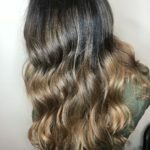 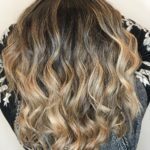 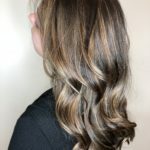 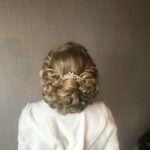 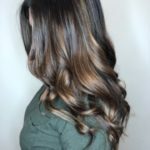 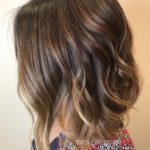 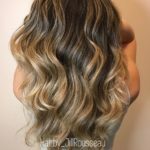 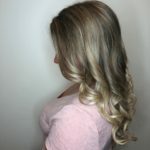 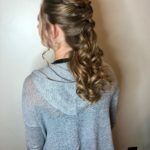 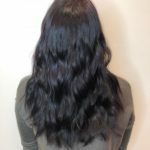 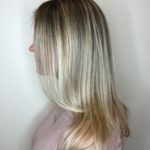 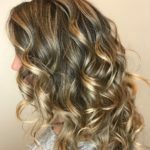 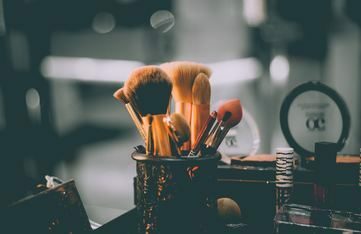 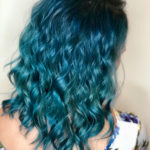 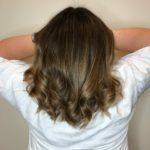 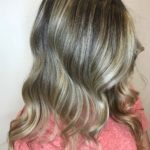 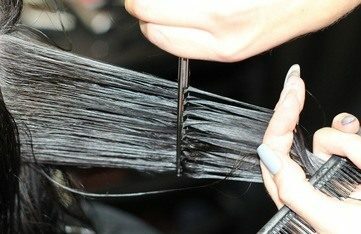 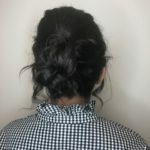 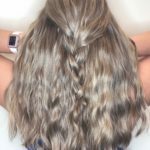 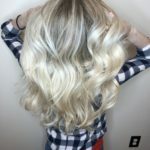 The Brazilian Blowout is a cumulative treatment, in that the more you receive it, the healthier the hair will be and the longer the result will last.